Bern, 04.07.2018 - On 4 July, the Federal Council appointed Martina Hirayama as the new State Secretary for Education, Research and Innovation at the request of the Federal Department of Economic Affairs, Education and Research EAER. On 1 January 2019 she will succeed Mauro Dell’Ambrogio, who reaches official retirement age in November 2018. Martina Hirayama has been president of the Institute Council of METAS, the Federal Institute of Metrology, since 2012. 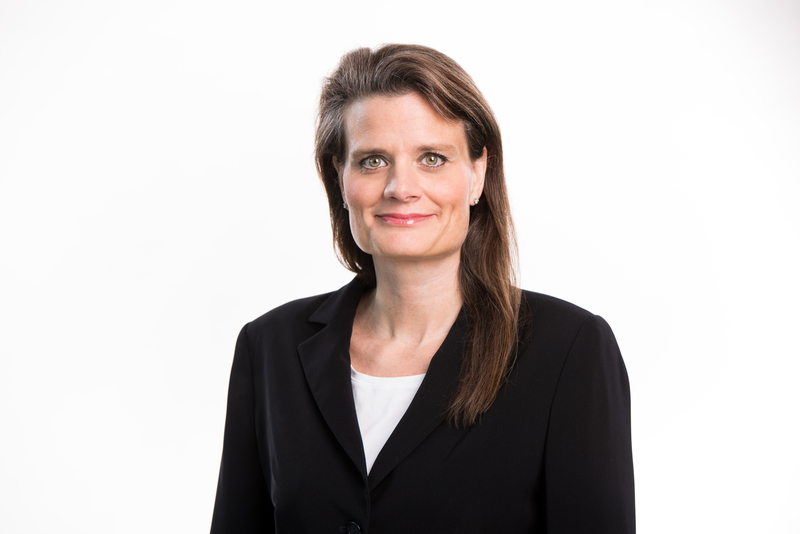 She has also been vice president of the board of Innosuisse, Switzerland’s Innovation Promotion Agency (up to the end of 2017 the Commission for Technology and Innovation) since 2011 and a member of the Swiss National Science Foundation’s Foundation Council since 2016. Since 2011 Ms Hirayama has been dean of the ZHAW School of Engineering, with 13 institutes and centres, nine degree programmes and 620 staff, and is a member of the ZHAW’s Executive Board. Since 2014 she has also been Head of International Affairs. The position was advertised for a month. The recruitment procedure was conducted by a selection committee led by EAER Secretary General Stefan Brupbacher. A total of 48 applications were received from across all Swiss language regions and included ten female candidates. The selection committee conducted a multi-stage selection procedure involving external assessments and subsequently provided Federal Councillor Johann Schneider-Ammann with a shortlist of candidates. After interviewing the candidates the head of the EAER formally submitted the name of Martina Hirayama to the Federal Council for the post. The Federal Council takes this opportunity to thank the current state secretary, Mauro Dell’Ambrogio, for his great services to the Swiss ERI system. He has headed both the former State Secretariat for Education and Research, and SERI following its merger with the Federal Office for Professional Education and Technology, with considerable skill and commitment.